"Where there’s a will there's a way!" Jay’s Will Writers Ltd, trading as Jay’s Wills has been established since 2003 and believes in providing a professional, friendly and effective will writing service. We believe in charging a reasonable fee for the work we do and we are so confident that our prices are among the most competitive in the will writing industry that we are offering to not only match any price quoted by another will writing company or a firm of solicitors but to also reduce that amount by ten percent (excludes internet based businesses). A Non-Profit Making Self-Regulatory Organisation Whose Primary Objectives Are The Advancement, Education and Ethical Standards Within The Will Writing Profession. Why you need to make a will? By making a will you are making your intentions known to your family in terms of who is to benefit from your estate (everything you own) once you have died. This would include details of who will get the house, saving in a bank etc. 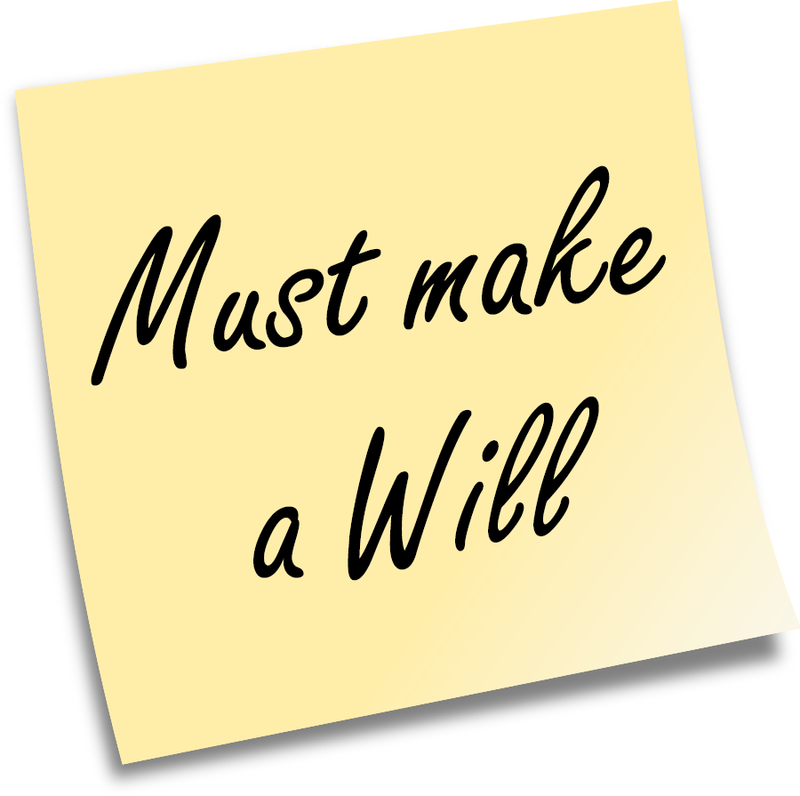 Remember a will only comes into effect once the person who wrote it has passed away. It can be changed or revoked anytime before death.If you don’t have a will, you have died intestate and therefore the Laws of Intestate rules will apply as set by the government. 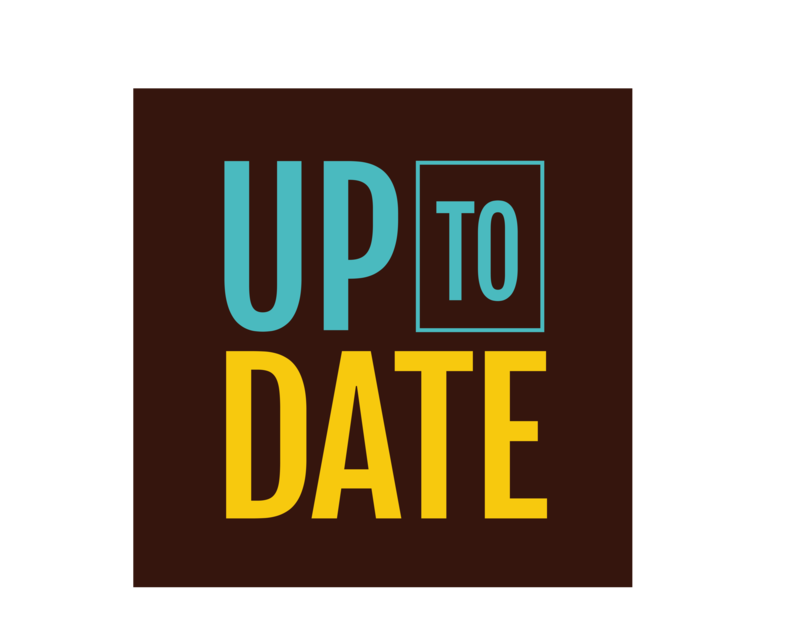 If you’re an unmarried couple, you can make sure your partner is provided for, or if you’re divorced, you can decide whether to leave anything to your former partner. You can make sure you don’t pay more Inheritance Tax than necessary. Although it is possible to write a will by yourself, it is advisable to use a professional will writer or solicitor (solicitors are much more expensive and yet do the same job as a qualified will writer) as there are various legal formalities you need to follow to make sure that your will is valid. You may also need legal advice for more complicated matters such as how Inheritance Tax affects you.We can visit you in your own home, care home, hospital or you can come to us. Before you write your will, it’s a good idea to think about what you want included in your will. You should consider: 1. How much money and what property and possessions you have.2. Who you want to benefit from your will.3. Who should be guardians of any children under eighteen years of age.4. Who the Executors are going to be. Executors are the people you appoint to sort out all the legal paperwork that is involved when a person has passed away. You can appoint an executor by naming them in your will. The courts can also appoint other people to be responsible for doing this job. Once you’ve made your will, it is important to keep it in a safe place and tell your executor(s) or close friends where it is. We offer, for a nominal annual fee, secure storage facility including free updates of your will(s). We would normally keep the original(s) and send you a copy (copies). You should review your will every five years and after any major change in your life – such as getting married, separated, divorced or having a child. Any minor changes can be done by adding a ‘codicil’ (an addition, amendment or supplement to a will) or simply by making a new will. By writing a will you are making it known to your family who YOU which to leave your assets to and not leaving it for the government to decide By writing your will you will be nominating someone you trust to be the guardians and trustees of any children you may have who are under eighteen as well as making funeral requests, appointing executors and beneficiaries. It is also a good time to become a kidney donor and maybe leave a small legacy for a particular charity. 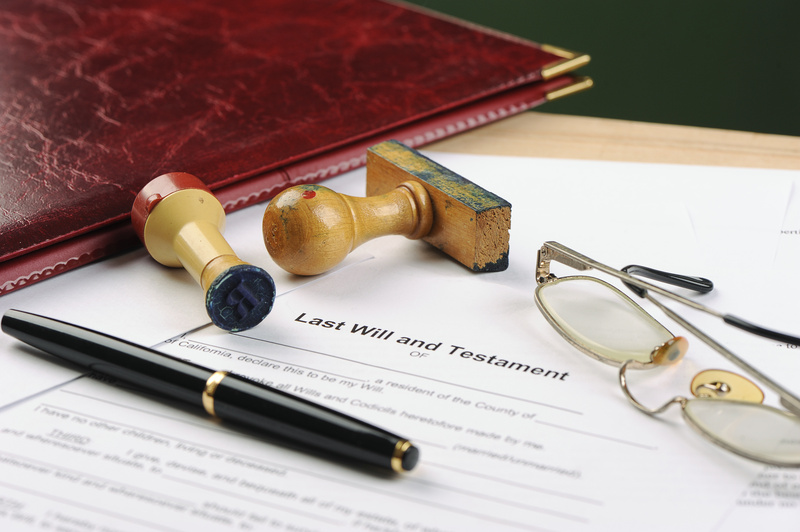 LWithout a will, you have died intestate and your assets are distributed according to the rules of intestacy. This means partners may miss out on an inheritance and even a spouse does not automatically get the whole estate as most people think. 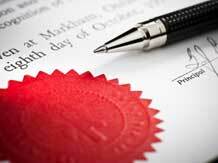 Without a will, you have died intestate and your assets are distributed according to the rules of intestacy. This means partners may miss out on an inheritance and even a spouse does not automatically get the whole estate as most people think. it is important to review your wills every five years if there is any change in your circumstances, for example if you marry, divorce or have children. A will only comes in to effect once the person who made it has died. Minor changes can be made by adding a codicil, a new will automatically cancels the previous will and a will can be revoked simply by tearing it up. 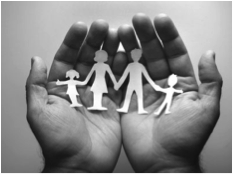 Although there are DIY wills on the market these are often poorly worded and difficult to interpret and are often contested as the intentions of the person who made the will are either unclear or ambiguous, for example, “I leave my estate to my children” – Does this mean all children including children from a previous marriage, does it include adopted children and is it equally to the children. Simple mistakes could prove costly in the long run, as your will could be challenged or disregarded altogether. A badly-made will could also land your relatives with huge legal fees. Always choose a professional will writer who is a member of the Society of Will Writers or Institute of Professional Writers.If your affairs are complicated by the presence of a step child, investment properties, or a potential inheritance tax liability, you should almost certainly seek professional advice. All wills must be drafted so that your intentions are clear, concise and accurate.